Austin prides itself on being just a bit outside the norm, but how exactly did it get that way? This tour will reveal the stories of just how Austin got weird in the first place, and how it’s stayed that way all these years. You’ll see the historic sights of beautiful, bustling, downtown Austin, and hear the stories that the city’s unique vibes were built on. Why do we care so much about Angelina Eberly and her canon? Was Austin actually home to America’s first serial killer? How did one UT dropout’s ascension from the dorm room to the board room come to define Austin in the 21st century? 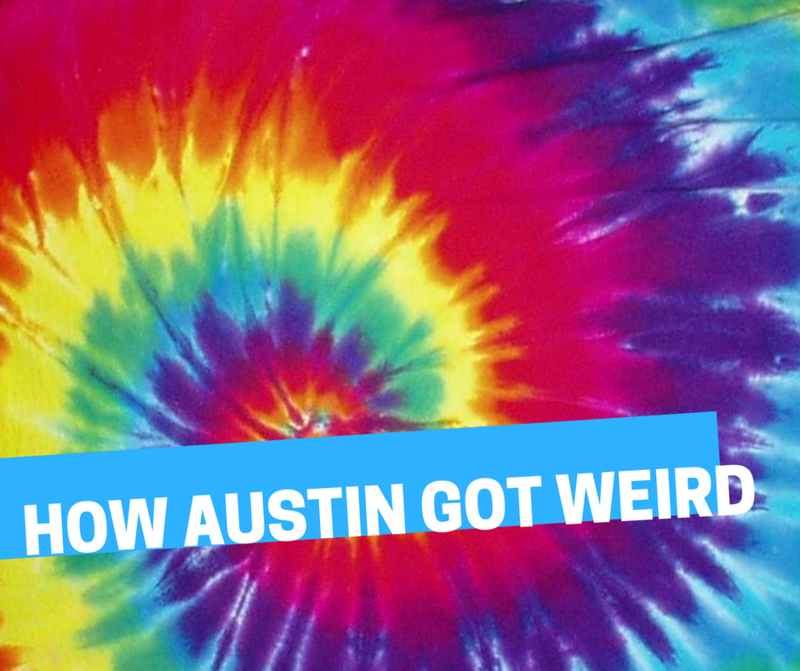 Find out on this tour, “How Austin Got Weird”! This 90 minute walking tour starts and ends in the heart of downtown Austin.